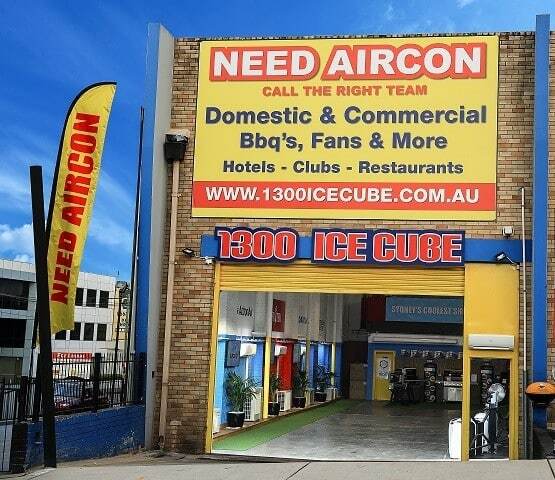 1300ICECUBE can help with all your Air Conditioning, Electrical & Refrigeration needs. 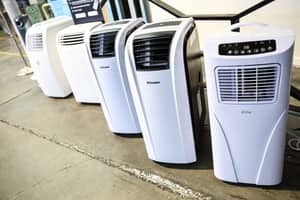 Whether you are looking for Supply & Installation, Maintenance & Servicing or Urgent Repair 1300ICECUBE Air Conditioning can help you all over Sydney. ICECUBE AIR CONDITIONING services the Sydney Metro area & are available 24/7. We look after both Residential & Commercial. 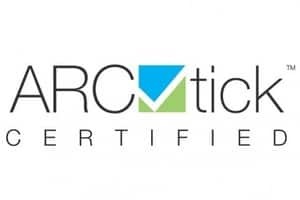 Are you looking for SPLIT SYSTEM or DUCTED SYSTEM Air Conditioning? 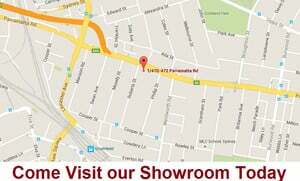 ICECUBE AIR CONDITIONING can install Split Systems and Ducted Air Conditioners all over Sydney. Our experienced team carry most spare parts in their service van. Starting to see a pattern here from looking at previous reviews. These guys came and apparently fixed my A/C unit. First time we turned it back on it had a gas leak. Made contact on numerous occasions to have them back to fix it but they just stop responding and obviously have no intention of revisiting. Avoid these guys. These guys should not be in business. Very quick to over charge for work that didn't fix the problem. Now they can't be bothered coming back to finish the job. Avoid this business! The worst tradies we have ever dealt with. Eddie charged us $700 to service 'fix' our a/c in December, only to have it break 2 weeks later. They were then unavailable for 3 weeks before standing us up on 3 separate occasions. No call, no notice, nothing. They are sheisters, pure and simple. Save yourself the trouble and go somewhere else. Immediate response to my phone call at 9pm at night. Friendly and professional staff. Offered next day assistance to repair my air conditioner. Great customer service.